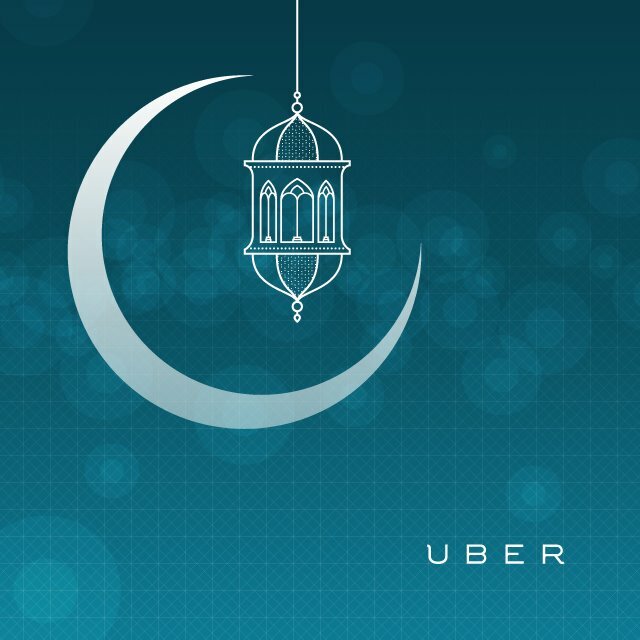 In conjunction with the fasting month of Ramadan, Uber is giving away free rides between 4pm and 9pm daily until June 30. So for our Muslim friends who want to break fast with their friends, family, or colleagues, Uber has got you covered. Be sure to apply the code MYUBERRAMADAN to get free rides until the 30th of June 2015. The maximum value for each trip is RM25. Also, this promo is not only for existing Uber users. If you’re new, all you have to do is download Uber onto your Android device or iPhone, and register yourself as a free user. You can use it straightaway by entering the promo code above. Apart from the promo code above, Uber has kindly offered a promo code for Vulcan Post readers who have yet to try out their service. If you have yet to sign up for Uber, you can try Uber for free with this promo code, which will entitle you to two rides worth RM30 each. Download the app on your iPhone or Android smartphone, and enter the code UBERVULCAN. How Cheap Is UberX In Malaysia? “Insanely” Cheap.